Looking for full-service leasing and management? We keep it simple! 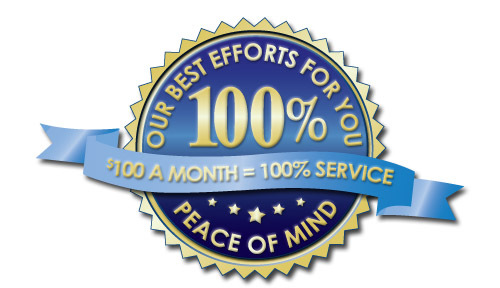 100% of first month's rent for finding a tenant + $100 per month for management = 100% of our best efforts for you! Take over management of property that is already rented. (This fee does NOT apply if we are finding a tenant for you.) 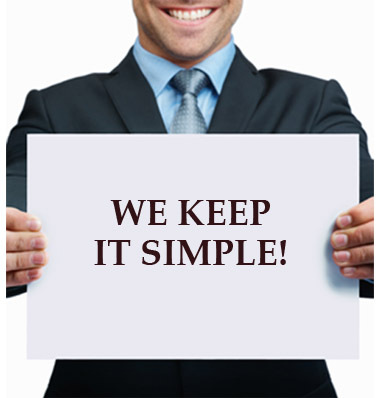 Ongoing management is provided at standard fee for Management service.